Fingerprint-based location sensing technologies play an increasingly important role in pervasive computing applications due to their accuracy and minimal hardware requirements. However, typical fingerprint-based schemes implicitly assume that communication occurs over the same channel (frequency) during the training and the runtime phases. When this assumption is violated, the mismatches between training and runtime fingerprints can significantly deteriorate the localization performance.  Additionally, the exhaustive calibration procedure required during training limits the scalability of this class of methods. We have synthesized and developed a novel, scalable, multi-channel fingerprint-based indoor localization system that employs modern mathematical concepts based on the Sparse Representations and Matrix Completion theories. The contribution of our work is threefold. First, we investigate the impact of channel changes on the fingerprint characteristics and the effects of channel mismatch on state-of-the-art localization schemes. Second, we propose a novel fingerprint collection technique that significantly reduces the calibration time, by formulating the map construction as an instance of the Matrix Completion problem. 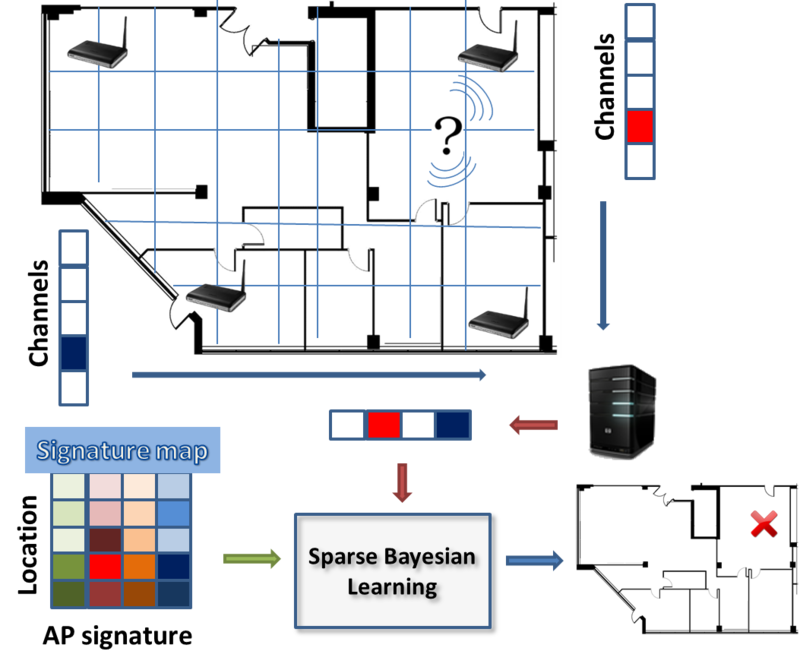 Third, we propose the use of sparse Bayesian learning to achieve accurate location estimation. Experimental evaluation on real data highlights the superior performance of the proposed framework in terms of reconstruction error and localization accuracy. 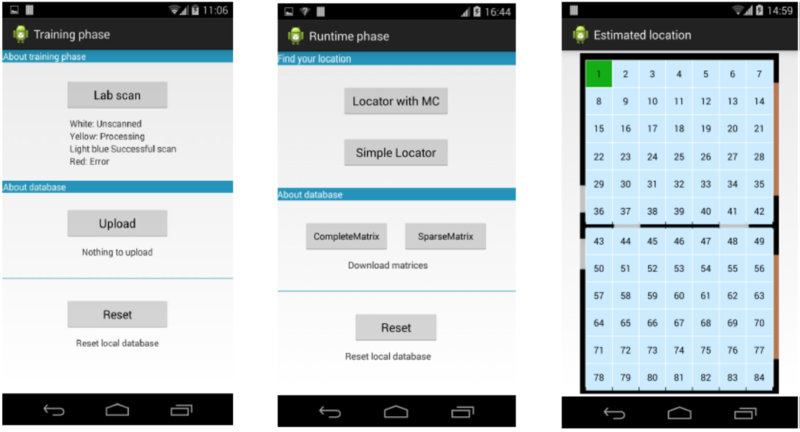 In collaboration with the Computer Science Department, University of Crete, GR, this framework has been implemented as a standalone application for Adroid OS. Nikitaki, Sofia; Tsagkatakis, Grigorios; Tsakalides, Panagiotis, Efficient Multi-channel Signal Strength Based Localization via Matrix Completion and Bayesian Sparse Learning, Mobile Computing, IEEE Transactions on, PP (99), pp. 1-1, 2015, ISSN: 1536-1233. Milioris, Dimitris; Tzagkarakis, George; Papakonstantinou, Artemis; Papadopouli, Maria; Tsakalides, Panagiotis, Low-dimensional Signal-strength Fingerprint-based Positioning in Wireless LANs, Ad Hoc Netw., 12 , pp. 100–114, 2014, ISSN: 1570-8705. Milioris, Dimitris; Tzagkarakis, George; Jacquet, Philippe; Tsakalides, Panagiotis, WLAN-based Indoor Path Tracking Using Compressive RSS Measurements, Signal Processing Conference (EUSIPCO), 2013 Proceedings of the 21st European, pp. 1-5, 2013. Milioris, Dimitris; Tzagkarakis, George; Jacquet, Philippe; Tsakalides, Panagiotis, Indoor Positioning in Wireless LANS Using Compressive Sensing Signal-strength Fingerprints, Signal Processing Conference, 2011 19th European, pp. 1776-1780, 2011, ISSN: 2076-1465. Distributed Sensor Networks are the cornerstone of Cyber-Physical Systems, and as such, their performance in industrial and RF- harsh environments is crucial for modernizing and decentralizing industrial processes, in a scalable and cost-effective manner. 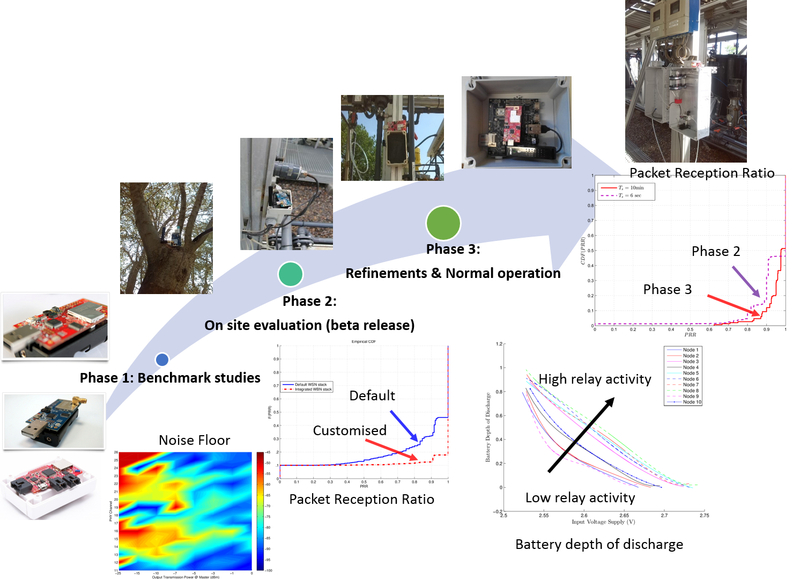 SPL has been actively involved in designing and performing systematic field studies at RF-harsh environments, wherein scalable Distributed Sensor Networks are the core component of heterogeneous network platforms for guaranteeing the bidirectional data flow between the sensors and the end-users. A three-phase procedure is employed, incorporating: (a) benchmark studies for selecting the appropriate hardware platform, designing the system’s architecture, and studying the effect of the industrial environment, (b) implementation and on-site evaluation of the proposed solution, (c) final deployment for 24/7 operation. Is fully integradable to the existing infrastructure and allows bi-directional interaction (monitoring and control) with the desalination process.